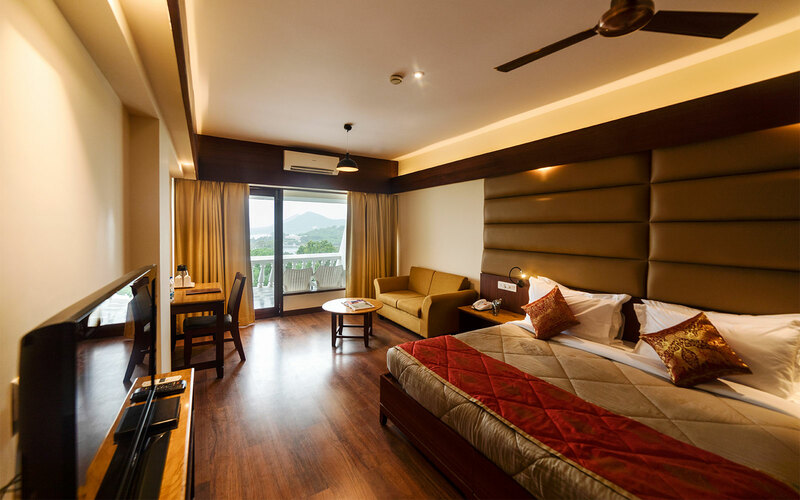 Here at the top, grandeur just begins! 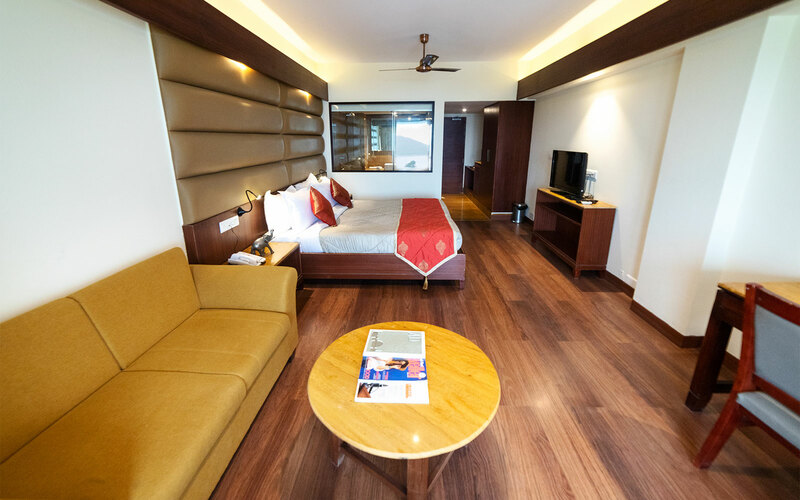 Experience the elegance carved into your stay with our choice of rooms that let you float in luxury and elevate comfort. 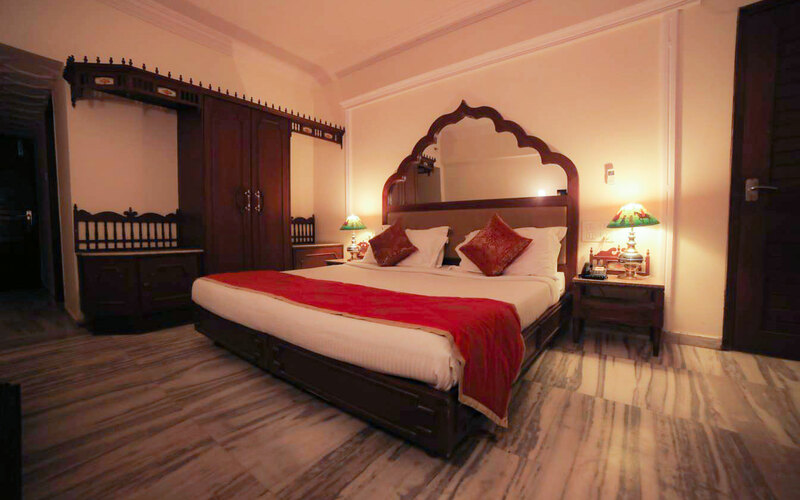 The traditional Rajasthani touch has been weaved into your experience of staying here without compromising on modern conveniences and ambience. 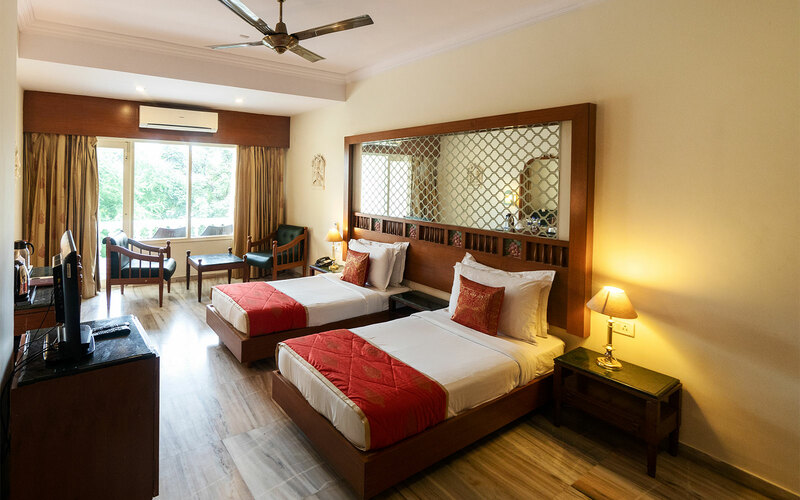 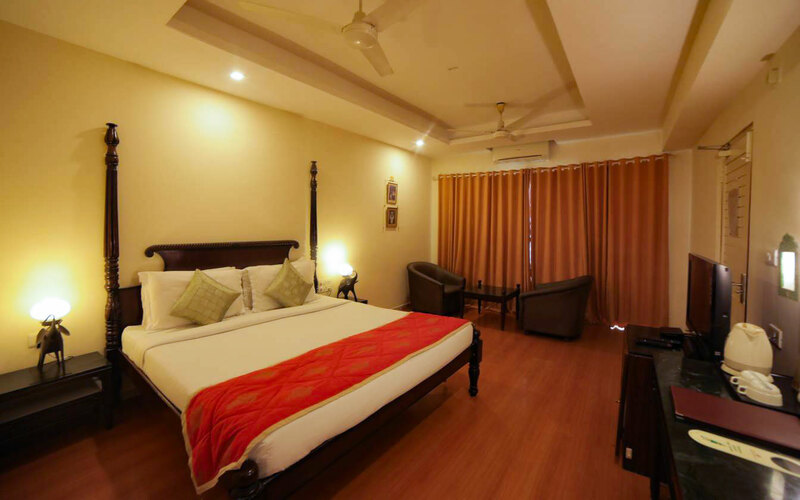 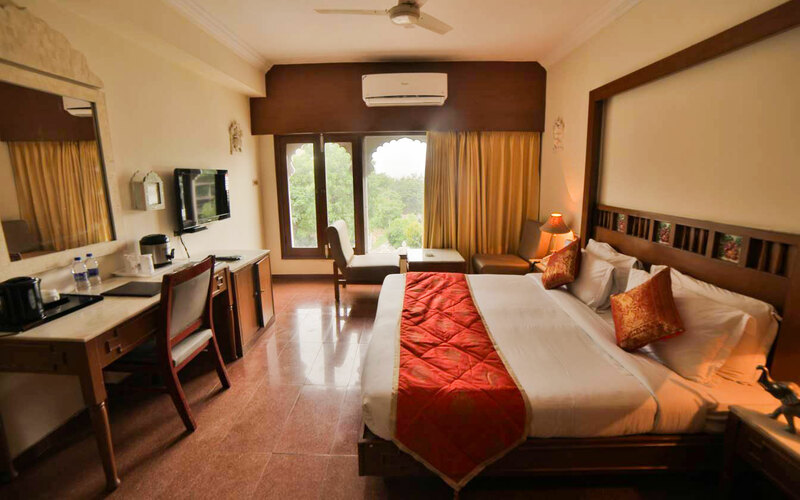 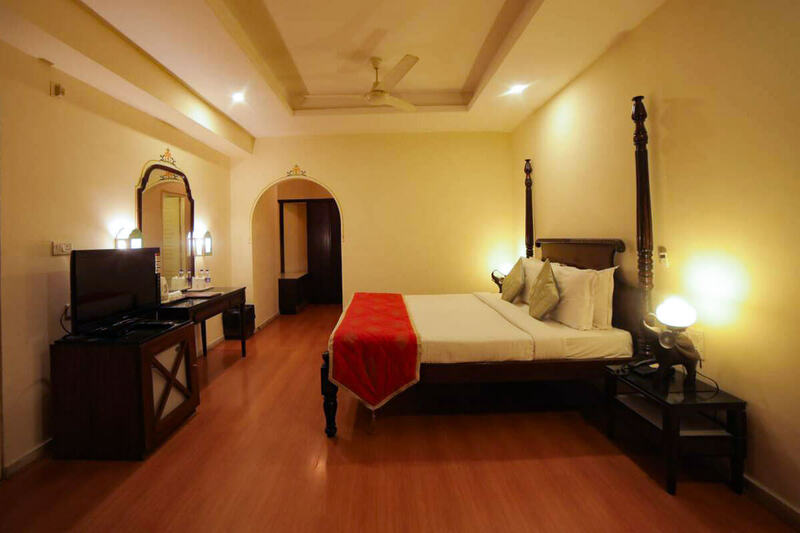 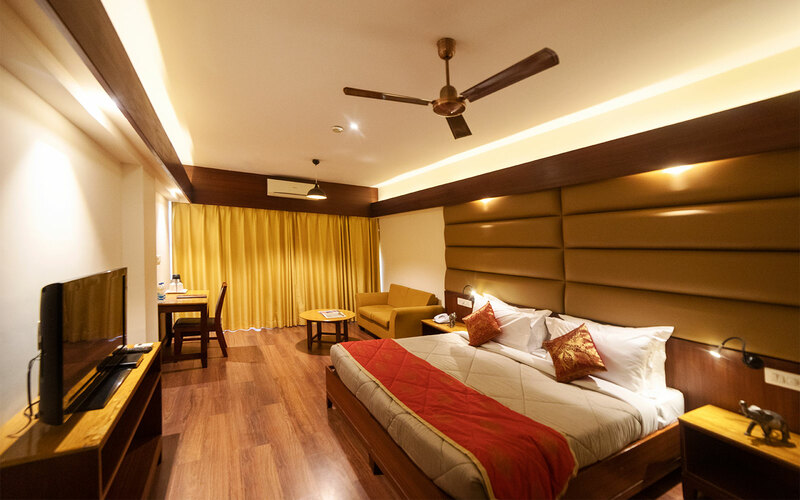 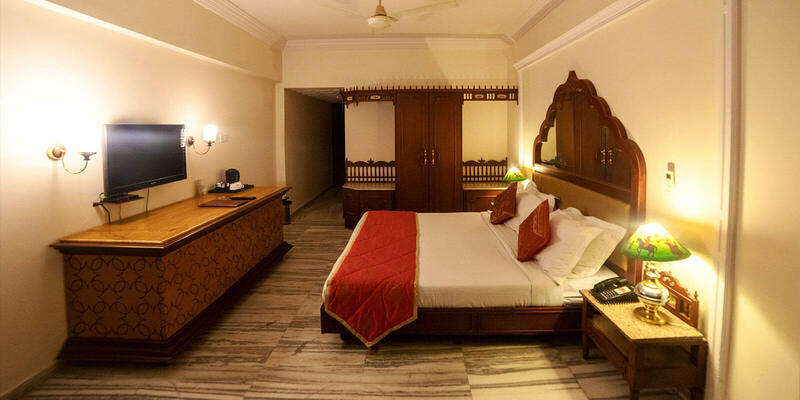 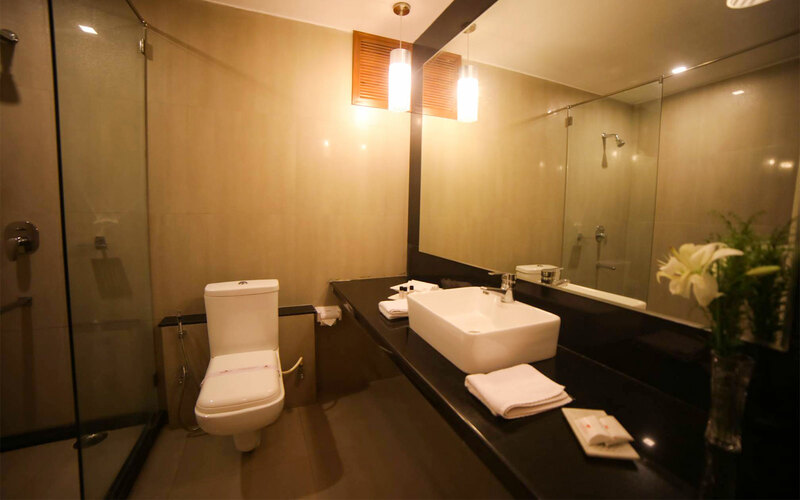 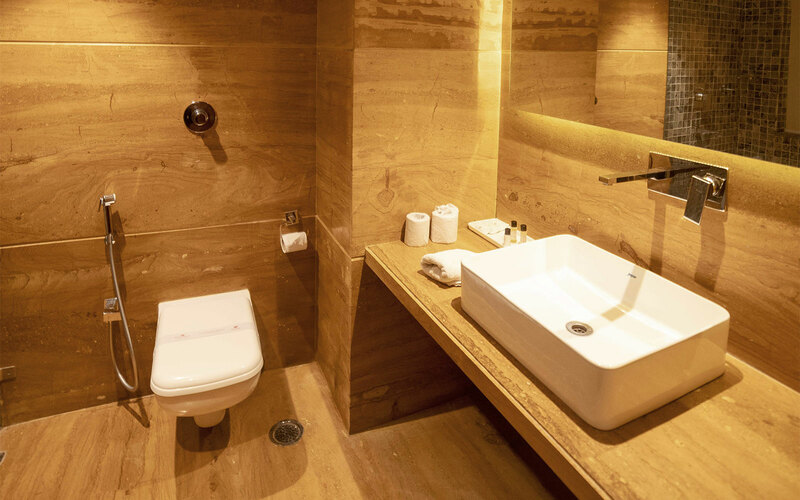 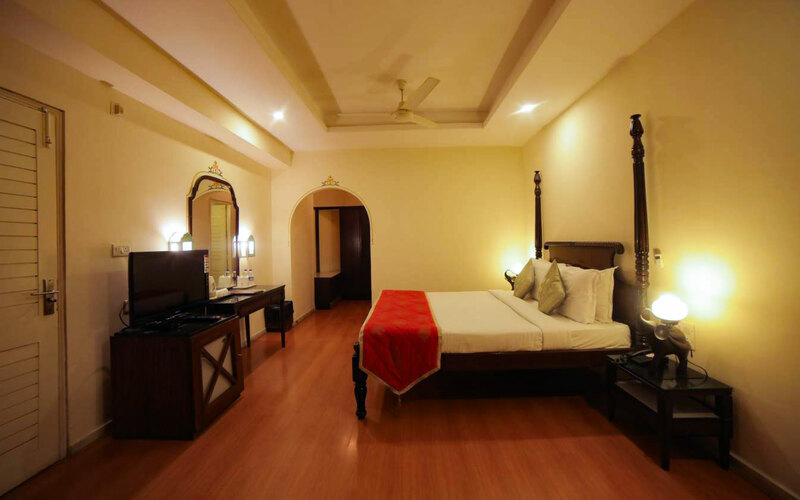 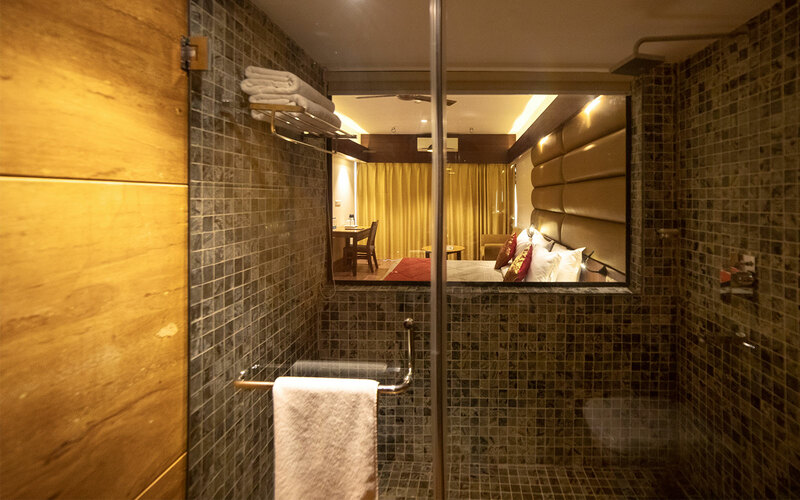 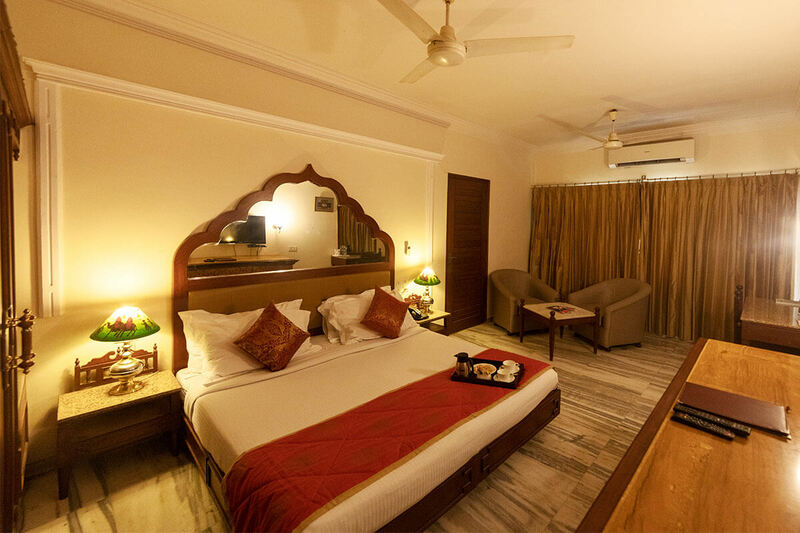 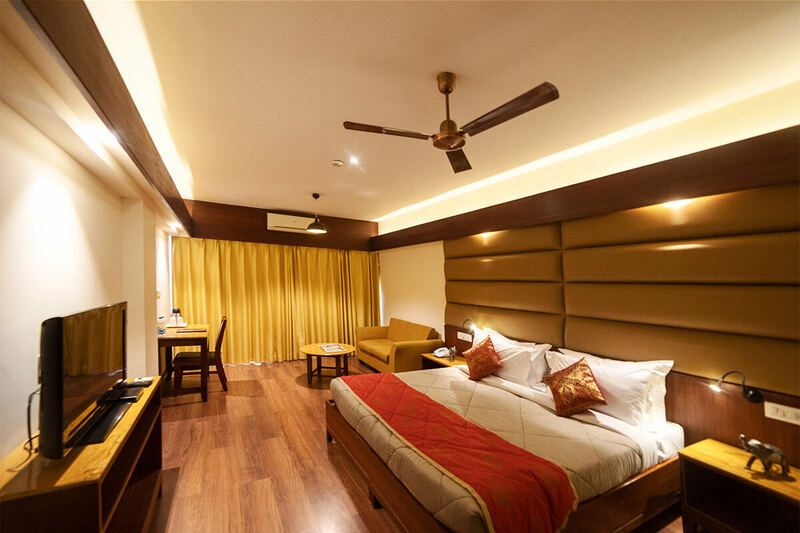 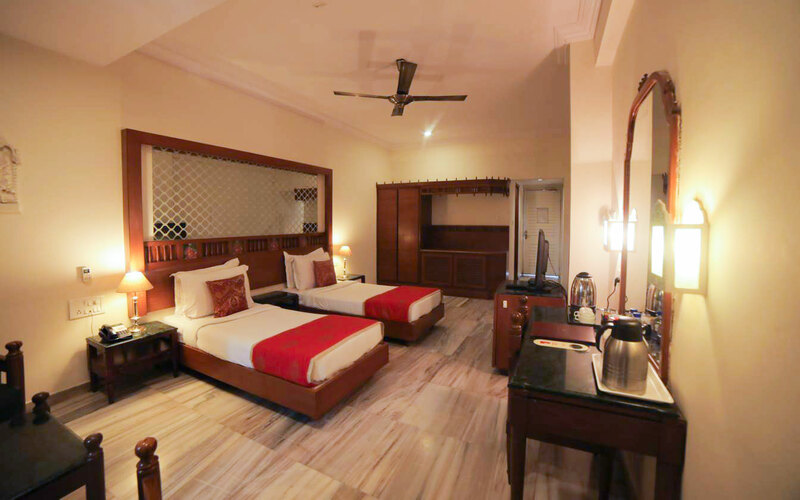 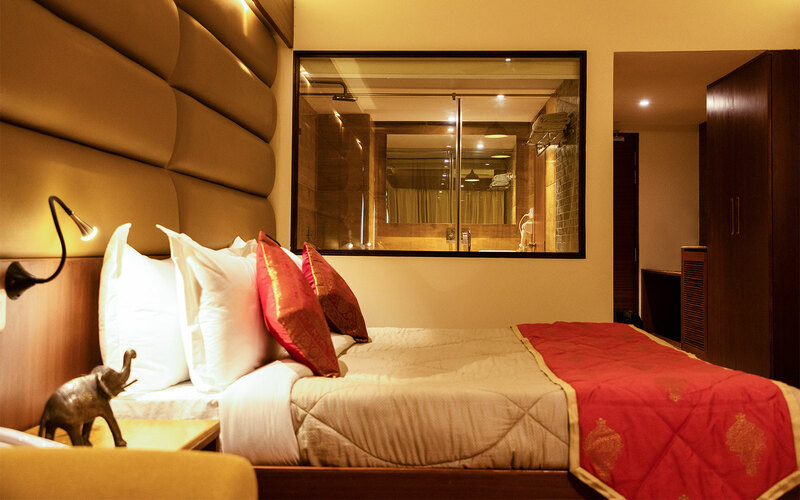 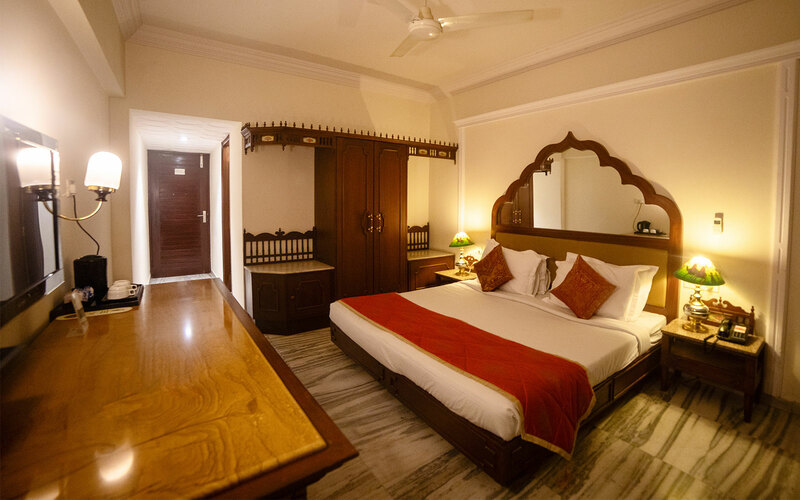 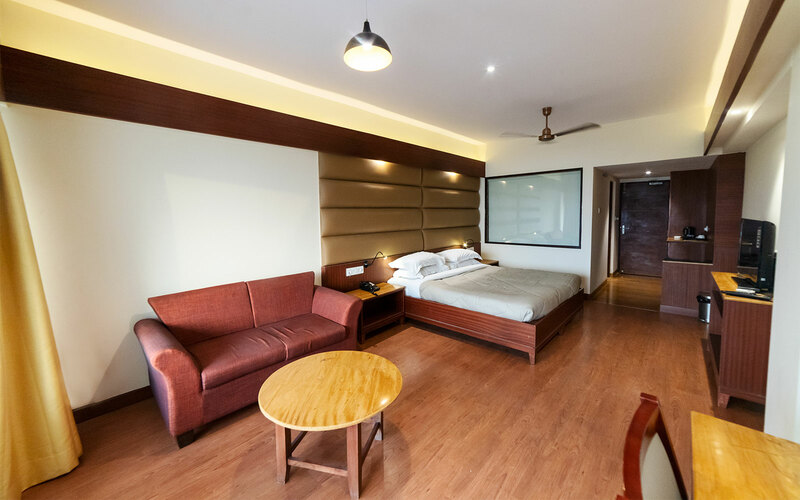 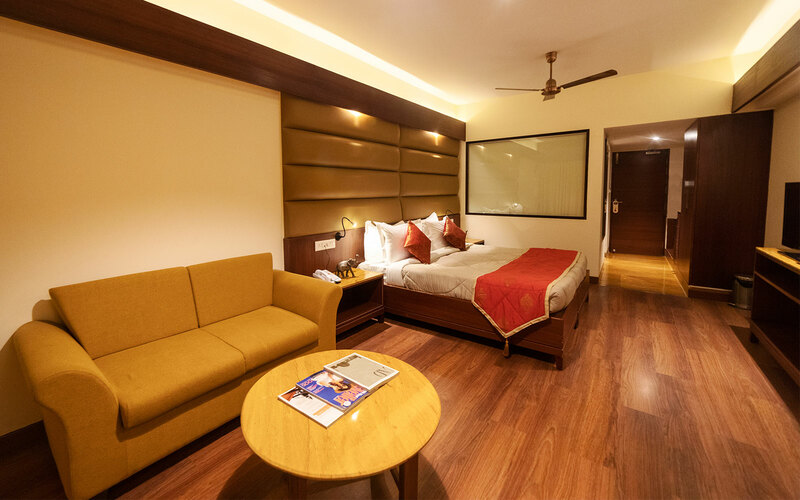 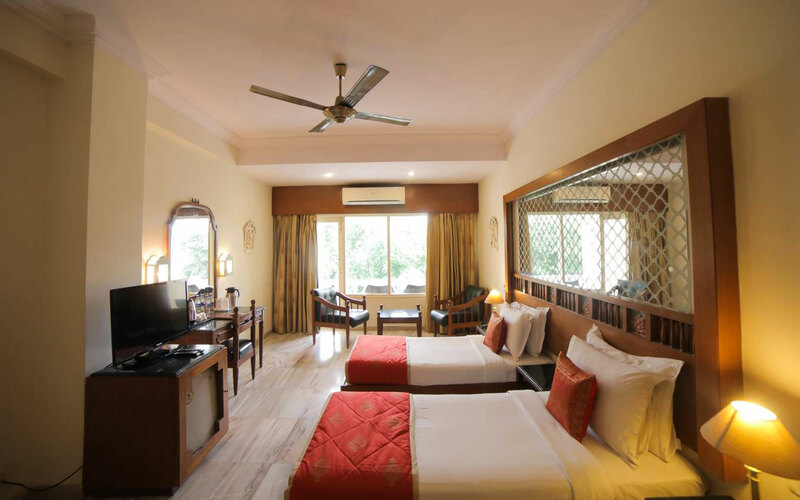 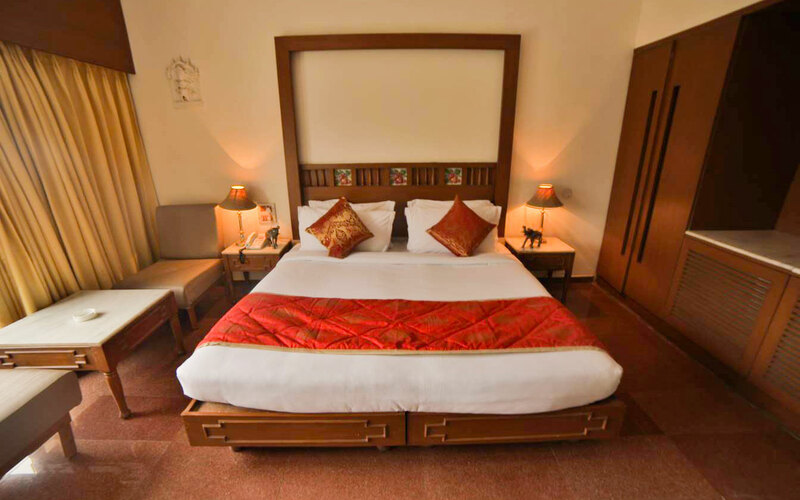 The rooms are well-equipped with a mini-fridge, each room with a verandah, bathrooms with shower cubicle, tea kettle and many other amenities. 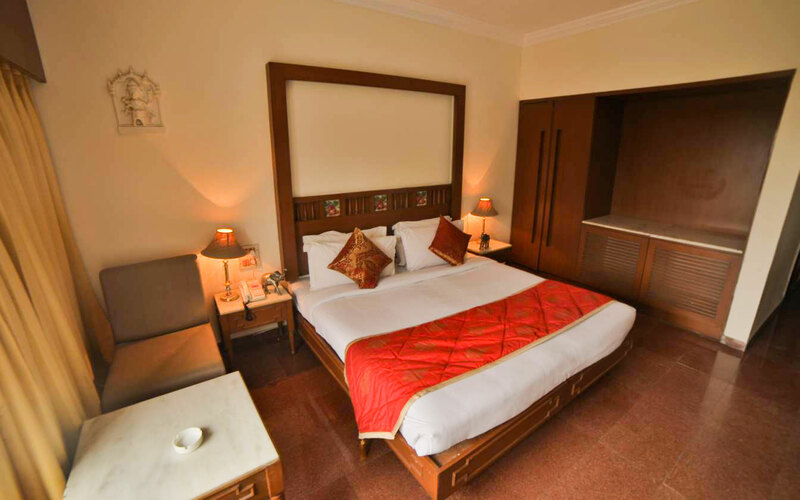 Be thrilled by the quaint and charming setting with an amazing view of the sprawling city, also comes with a double bed. 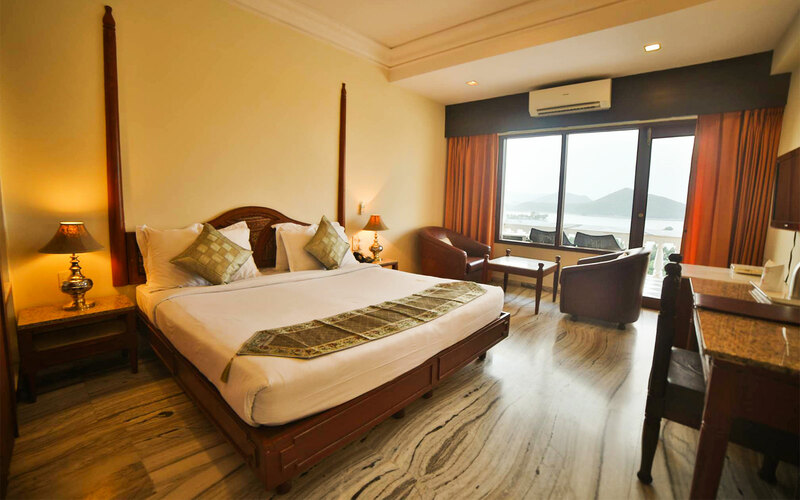 Find delight in elegant serenity with all modern amenities and revel in the twinkling view of the city, also comes with two single beds. 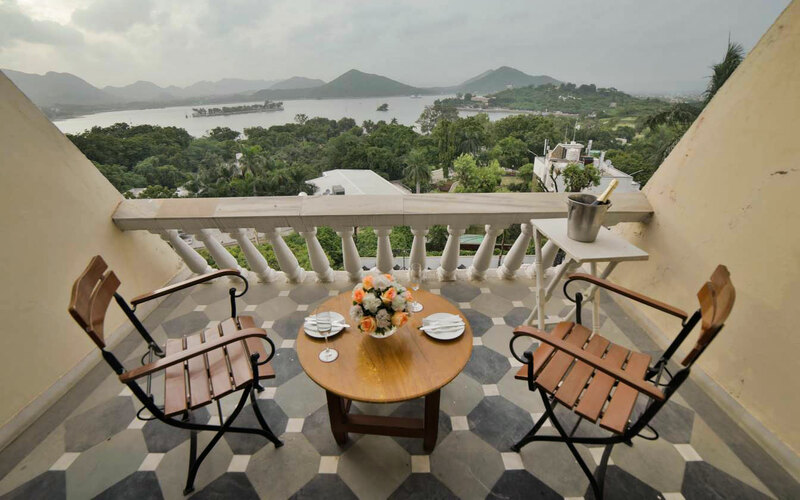 An enchanting vista awaits you of the Fateh Sagar Lake and entire city. 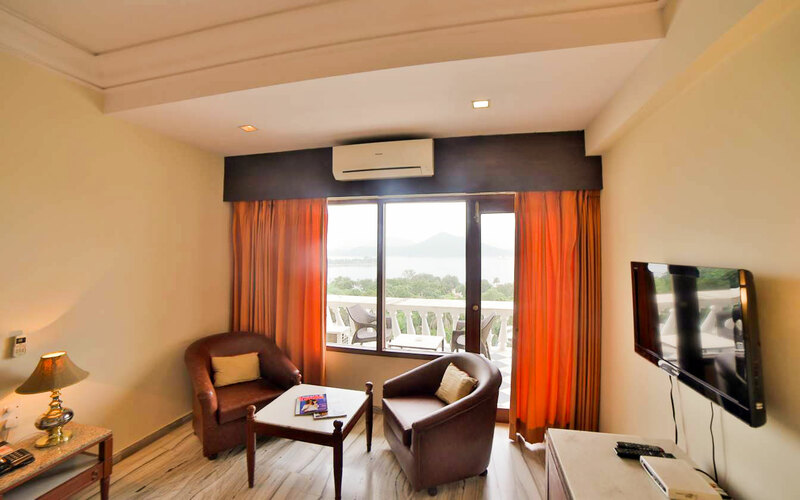 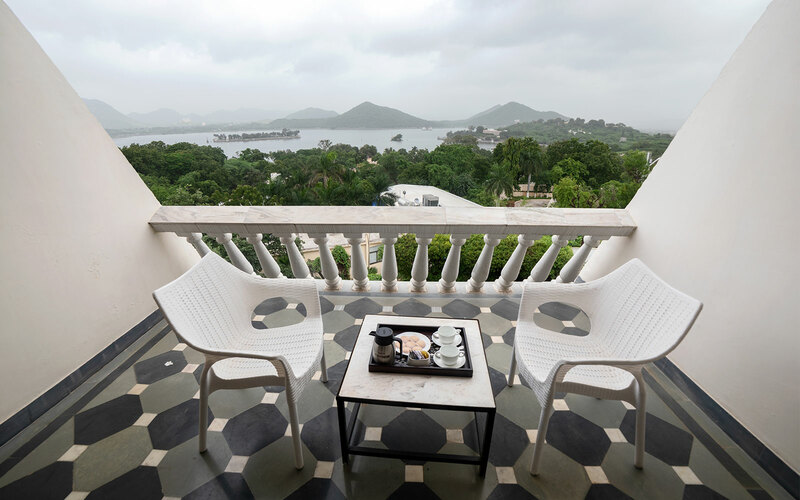 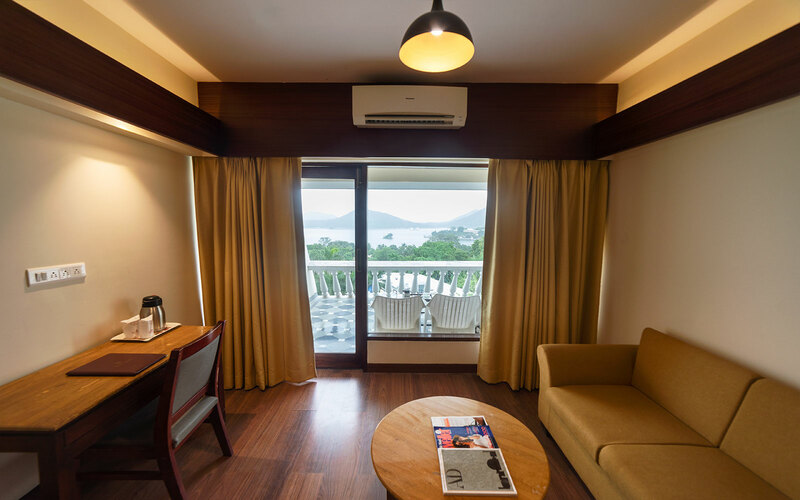 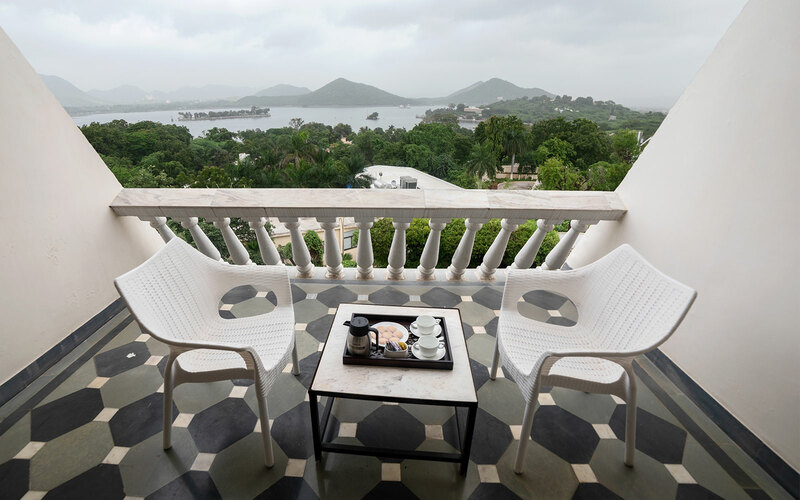 Enjoy the spectacular view of Fateh Sagar Lake and the whole city from your own cozy balcony.